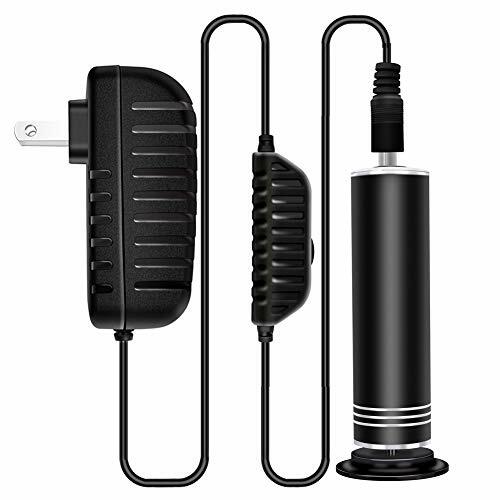 What can we do if we buy this electric foot file? 1. we can remove our dead skin from feet easily. 2. we can take it to anywhere, if we are in travel. 3. we can buy this as a gift for parents, husband, wife, friends, colleagues. 4. It is also best gift for mother's day, father's day, Christmas festival and so on. 1. Use warm water to soak off foot totally, make the dead skin become more soft. Please note: our electric foot file, its speed can be controllable, so you can adjust its speed as your request, it is unique in this market now. UPGRADED ELECTRIC FOOT FILE: 2 times faster than the 1st generation foot file, more powerful in function and more beautiful in design! ADJUSTABLE SPEED: Easy to select different levels speed by controller, fast or slow, to get best pedicures result! REPLACEABLE SANDPAPER DISCS: Ensure everyone has a clean sanding pad, one people one disc, more sanitary and safe. NO-SLIP CIRCLES: The electric callus remover has 3 layers no-slip circles, for easily hold when using, durable and beautiful. NO NEED BATTERY: Just plug into the socket, turn on the switch, you can use it instantly, no need worry low battery anymore! If you have any questions about this product by I.B.N, contact us by completing and submitting the form below. If you are looking for a specif part number, please include it with your message.